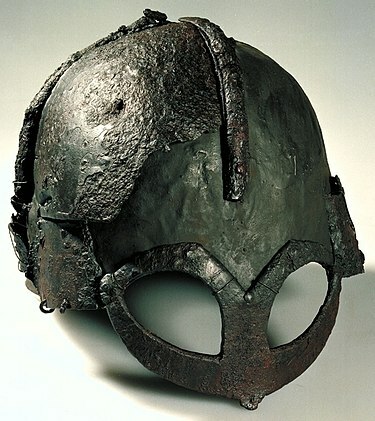 It is noteworthy that the ‘Gjermundbu Helmet’, discovered in 1943 in Nazi-occupied Norway, is the only helmet documented to have existed during the Viking period and is clearly hornless(d). 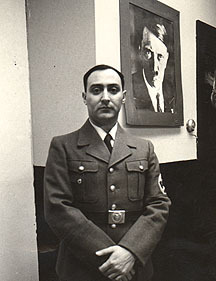 Furthermore, he was incorrect in claiming that horned helmets were only used in northern Europe during the Bronze Age. 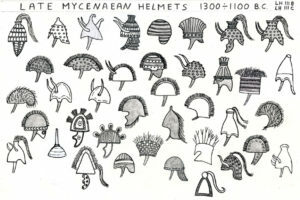 Archaeologist Roger Grosjean (1920-1975) has demonstrated(a) that the Torreans of Corsica did use such helmets during that period. 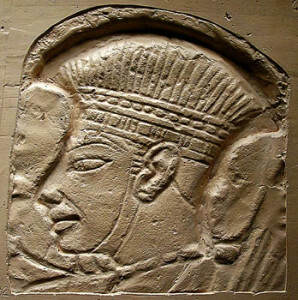 The Sherden/Shardana, considered to be one of the Sea Peoples depicted at Medinet Habu are shown as wearing horned helmets and in every instance, except three, they include a round additional piece on the crest. The Shardana are generally accepted to be from Sardinia and are possibly related to the Torreans on neighbouring Corsica. 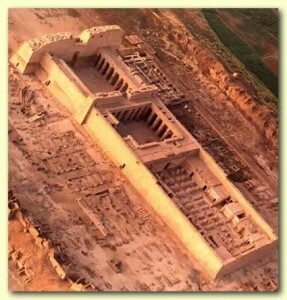 However, the Sardinian examples do not appear to have the accoutrement at the helmets’ crest depicted at Medinet Habu. Andrea Salimbeti’s website(b) devoted to the Greek Bronze Age has a section on the helmets used in the Aegean during that period, which depicts some horned helmets used by the Mycenaeans(c). In conclusion, I think Spanuth’s horned helmet evidence is flawed but also that the Sardinian theory is not watertight. Furthermore, his core claim of an invasion from the North Sea into the Eastern Mediterranean is equally untenable. Bronze Age territorial expansion was always into adjacent or nearby territory. A journey of over 4,000 miles from Heligoland to attack Egypt makes no sense. 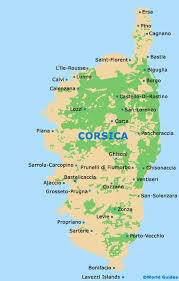 Corsica together with Sardinia was the home of megalith builders long before it became an Etruscan colony. The island was seldom mentioned as a location for Atlantis until the end of the 18th century when Antoine Court de Géblin proposed Corsica and Sardinia as home of Atlantis. Corsica did not feature again for over a century until in 1929, when this idea was proposed at a meeting of the Society for Atlantis Studies, held in the Sorbonne in Paris, a delegate threw two tear gas bombs in order to prevent the dissemination of such ‘heresy’. It may be worth considering that the Weshesh, listed as one of the Sea Peoples, have been identified with the inhabitants of Corsica among others. In the latter part of the 2nd millennium BC, a civilisation known as the Torreans occupied the region around Ajaccio. Like the Nuraghic people on nearby Sardinia, they also built towers, but smaller in size. Before the Torreans, there was a string of megalithic dolmens stretching from southern Corsica across to northern Sardinia as if outlining a pilgrimage route. Frederico Bardanzellu’s website(a) offers more information on this and other aspects of the prehistory on these two islands. 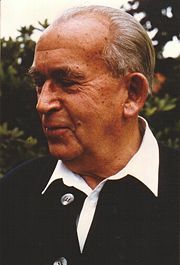 The Torreans have only been recognised since 1954, thanks to the work of archaeologist Roger Grosjean (1920-1975). 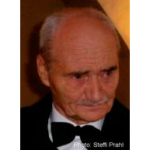 A 1966 article by Grosjean is available online(b). The title of his paper, The Mysterious Horned Warrior – Torreans of the Isle of Corsica, brings to mind the horn-helmeted Sea Peoples depicted at Medinet Habu, a similarity not lost on Grosjean. ‘The Sea Peoples’ have been suggested, by a number of Atlantologists, as a collective name for the Atlantis federation.